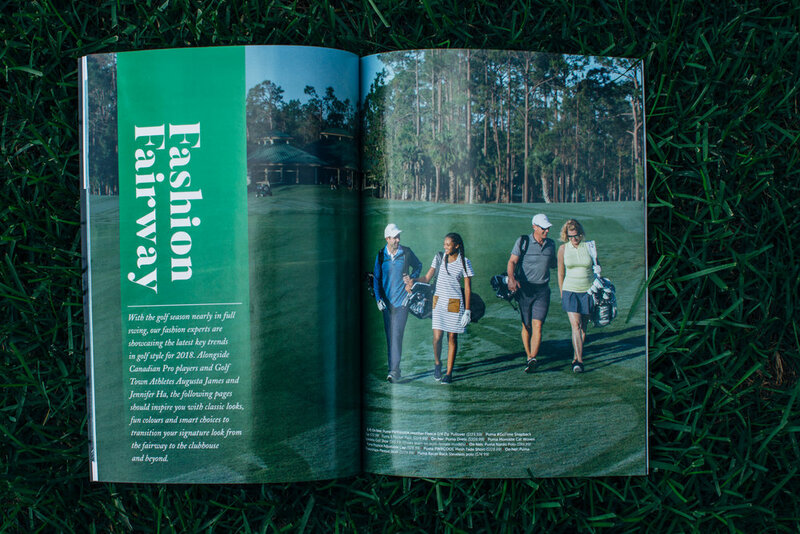 I’ve spent endless hours on ski slopes and very few on golf greens, so the opportunity to explore the golfing lifestyle, while capturing images for Golf Town’s Fall Lookbook and Spring/Summer magazine, was novel and exciting. 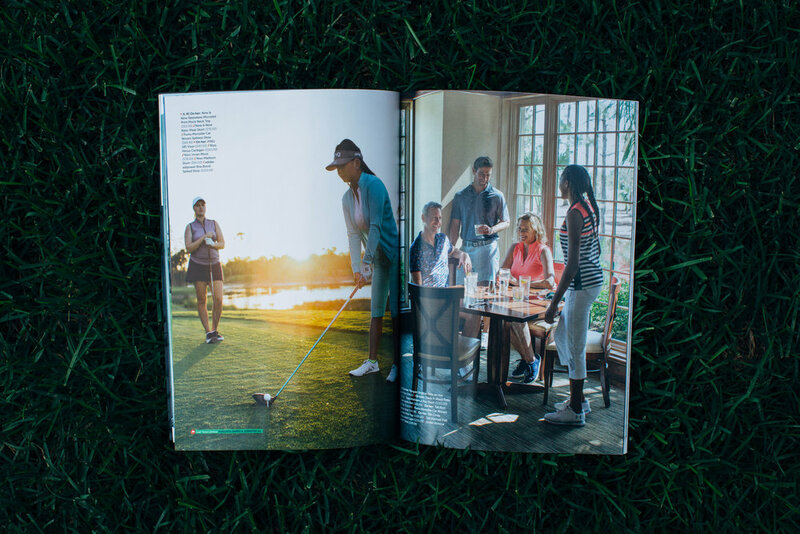 As the S-Media team did our initial scouting of the grounds at these courses, I was immediately impressed with their immaculate appearance and peaceful surroundings. There was an all-encompassing feeling of luxury and relaxation. 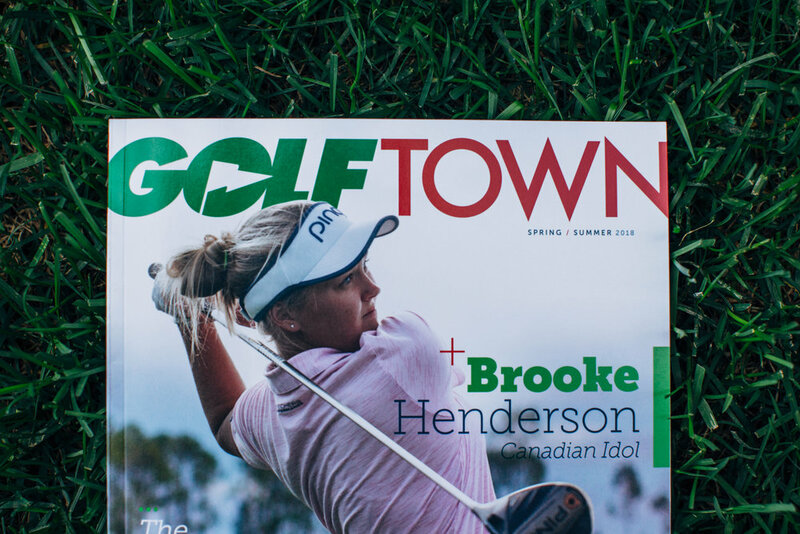 We knew right away the beautiful resorts would be the perfect setting for Golf Town’s select product line. The production days of the shoot dawned sunny and clear. 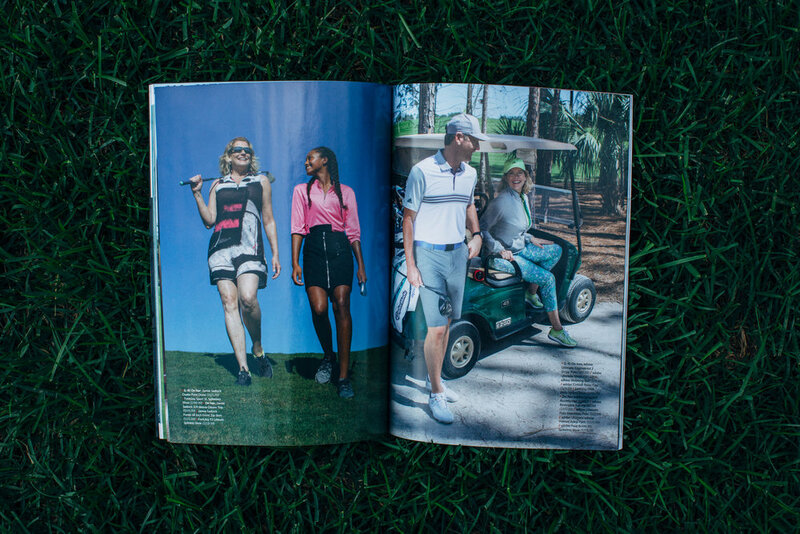 The natural light was beautiful and the models and product, which included lines from Nike, Adidas, FootJoy, Under Armour and more, stood out perfectly in the lush green environment. From the green we moved the shoot to the patio of the resort for group shots. The resulting photos were crisp and bright. 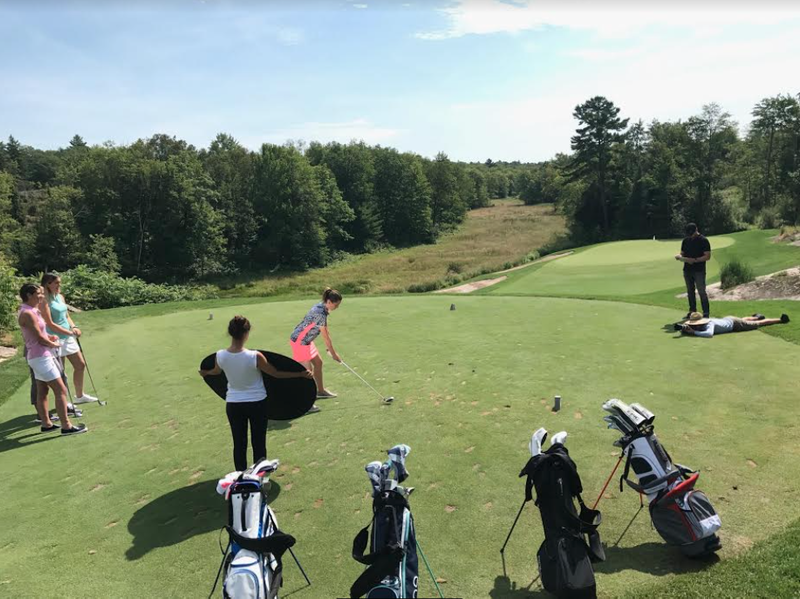 Although my heart still lies on the ski hill, my days in Muskoka and Naples, bombing around in golf carts and drinking in the natural beauty and calm of the course, left me considering a new summer hobby. At the very least, I’ll jump at the next opportunity to shoot on the green. No spam - all emails sent directly from David.